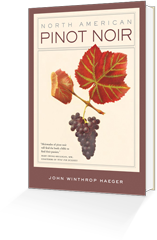 John Winthrop Haeger, has written about wine since 1986. His articles have appeared in Connoisseur, Wine & Spirits, Sunset and Saveur, in the San Francisco Chronicle, in Singapore-based Appetite, and in Japan’s Wine Kingdom. 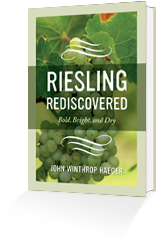 His first book about wine, North American Pinot Noir (University of California Press, 2004) was named Louis Roederer International Wine Book of the Year for 2005. 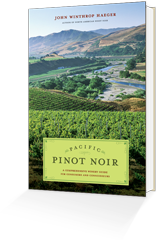 The second, Pacific Pinot Noir: A Comprehensive Winery Guide for Consumers and Connoisseurs, was published in September 2008.